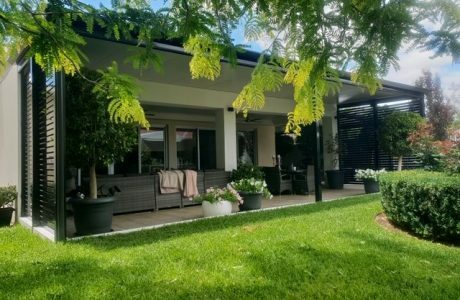 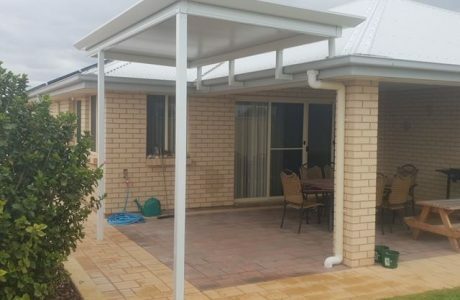 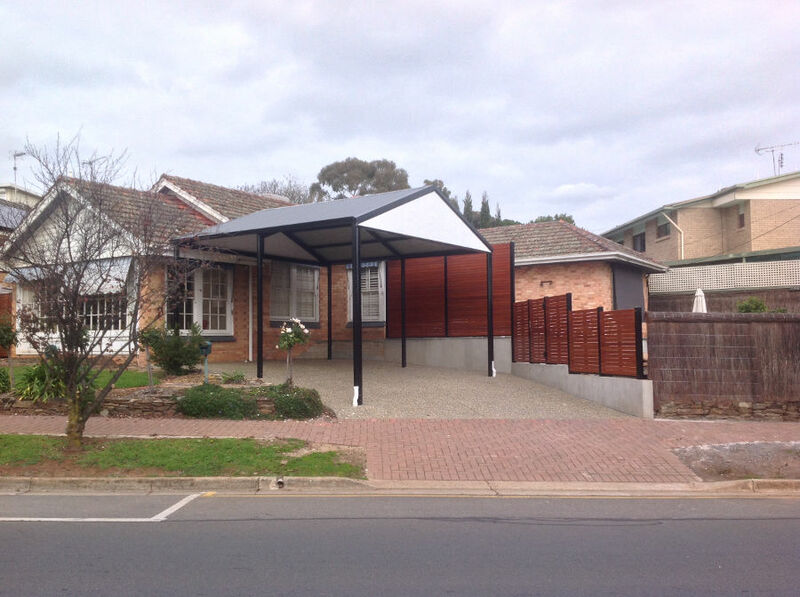 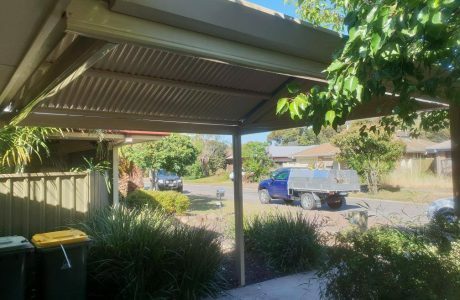 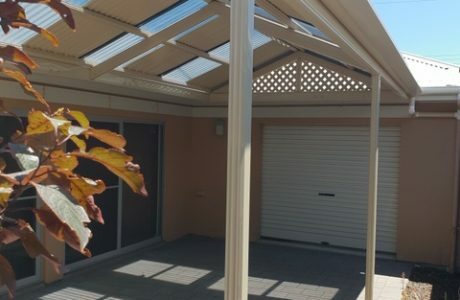 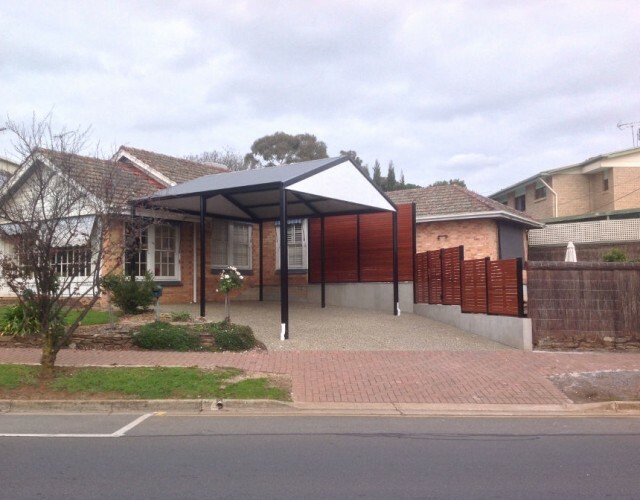 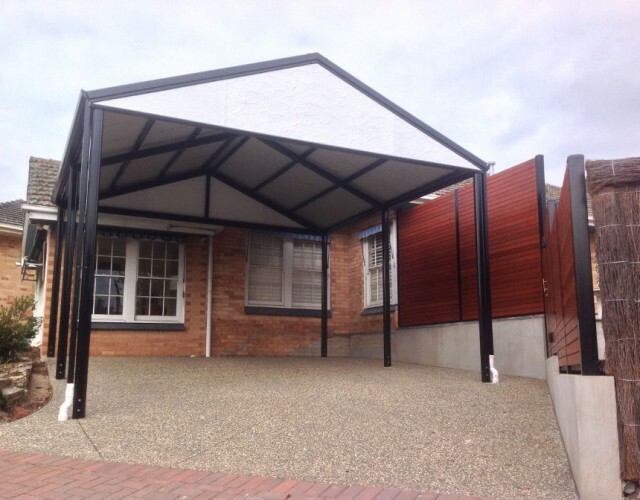 This project was a heritage style gable Outback verandah constructed in Adelaide. 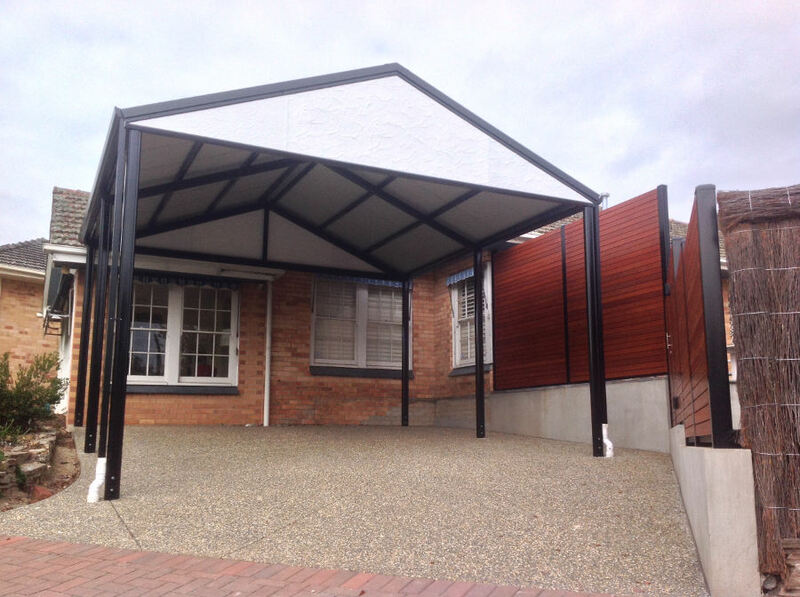 A woodland grey roof was installed with contrasting night sky framework. 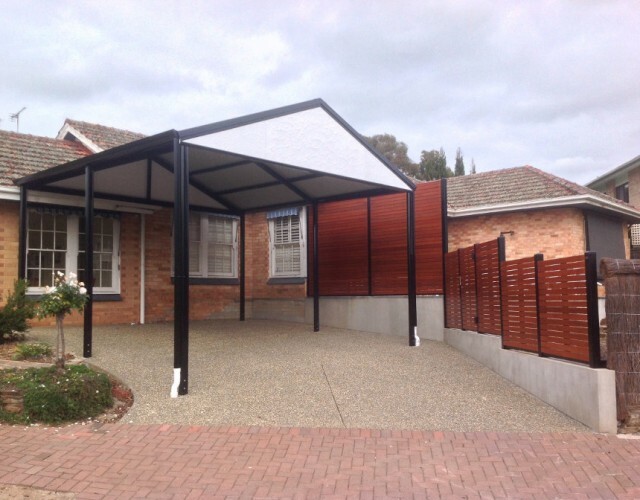 The use of timber look aluminium slats is a great way to screen and also is a nice contrast. We area very happy with result – what do you think?